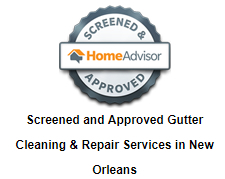 Gutters in Louisiana, Residential and Commercial Gutter Systems, roofing in Louisiana, gutters new orleans, sideing in Louisiana, roofing new orleans, gutters, roofing, siding, Home | Gutters, roofing, siding, Serving Louisiana, Georgia and Mississippi, J L Remodeling Inc. is Locally owned and operated in New Orleans East and has been providing quality exterior residential and commercial construction to Southeast Louisiana, been in business since 2006. At J L remodeling, we want to give you great quality work done in a reasonable time frame while offering the best prices for your pocket. 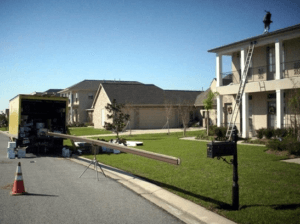 Whether you need siding, soffit, fascia, gutters,gutter cover, patio covers, or roofing, J L has a knowledgeable and experienced crew to ensure the successful completion of any home project you need assistance with. J L Remodeling is fully licensed and insured and is a member of the Better Business Bureau and the Cityof. 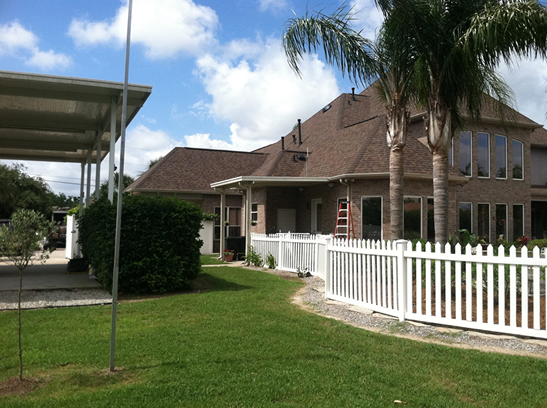 Another project by JL Remodeling group we are specialize in metal roofing ,walls and metal frame system. We stand behind our products and our service and are proud to help build the reputations of the builders who care!. 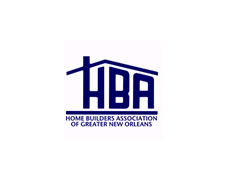 We are honored to serve some of the area's largest contractors as well as some of the finest home builders. 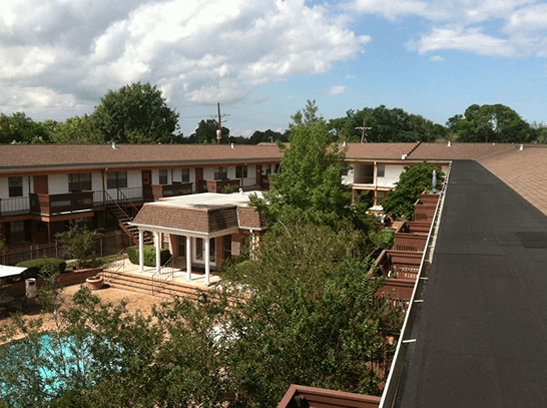 In addition, we serve the many needs of the growing and established residential communities throughout the city, both repairing and replacing gutters all year round. protect by gutters tech, 5 yrs warranty. flat panel patio cover let us help you with what is very important to you, no short corners, craftsmanship,eavy gauge material with long term warranty!!!! 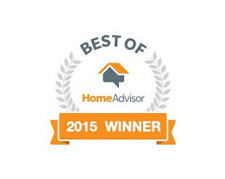 Providing you with the best support and amazing products since 2006. 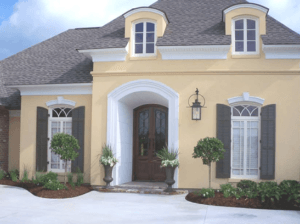 J L Remodeling Inc. is Locally owned and operated in New Orleans East and has been providing quality exterior residential and commercial construction to Southeast Louisiana, been in business since 2006. We are licensed/ located in Florida and Georgia also. At J L remodeling, we want to give you great quality work done in a reasonable time frame while offering the best prices for your pocket. 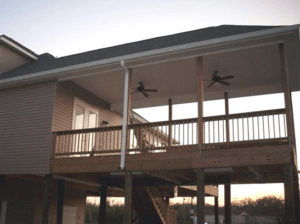 Whether you need siding, soffit, fascia, gutters,gutter cover, patio covers, or roofing, J L has a knowledgeable and experienced crew to ensure the successful completion of any home project you need assistance with. 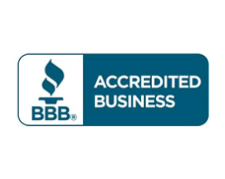 J L Remodeling is fully licensed and insured and is a member of the Better Business Bureau and the Cityof. Thank you for the quality gutter repair. Top notch service and generous terms... I wouldn't have anyone else but you do my rain gutters. Your workers were polite and courteous and helped us with chores that would not be expected of them. Their clean up was done so well that there wasn't any debris to be found. I just wanted to thank you for your crews prompt, polite and professional service. The new gutters couldn't look better! The design works well and enhances the appearance of our home. This letter is in reference to the wonderful service we received from Gutters Tech. 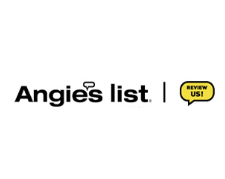 Christina, who scheduled us an estimate, was very courteous, professional and knowledgeable and Julio and his crew, who came to clean our gutters, were well-trained, and did an excellent job. We are very pleased and satisfied with your company and highly recommend your gutter company to others. Let it be known that a good honest company exists, and that they take good care of their customers. i was pleased with the prompt service, the quality of the work, and the clean-up afterwards. 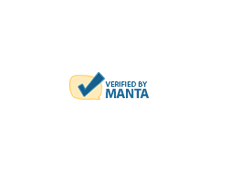 I would recommend them to anyone AND use them again. What an amazing team of hard working guys. The hard work truly shows in the quality of a job well done. I couldn't be more pleased with the new gutters-- I love them!